On March 17, 2018 at 10:14 p.m., Galloway Township Police initiated a motor vehicle stop after observing several motor vehicle violations. K-9 Officer Brent Lopez initiated a stop on the involved vehicle which had pulled into the Wawa located at 241 E. White Horse Pike. 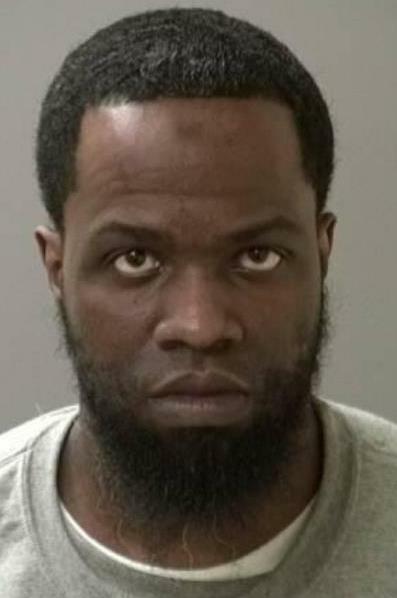 The driver, identified as Omar Taylor, 36, of Pleasantville, was arrested for unrelated warrants. Further investigation by Ofc. Lopez with the assistance of his partner, K-9 Colt, resulted in the seizure of over 230 grams of marijuana as well as packaging materials. Taylor was charged with Possession of Marijuana over 50 grams, Possession With Intent to Distribute CDS, and Possession of CDS Paraphernalia. He was processed and released on a summons.